Rein It In Matt and Rachel | Listen Free on Castbox. This is not a podcast about horses or the TV show (sorry). This is a podcast created by two nerds in an attempt to better document our upcoming trip to Japan in a light weight manner (hopefully). We generally eat and drink our way through life with stops for art, books, music, and (too often) work - but we sometimes need to remind ourselves to rein it in. Check out photos out on Instagram at https://www.instagram.com/reinitin_podcast/ as well. Hope you enjoy and please leave a comment! 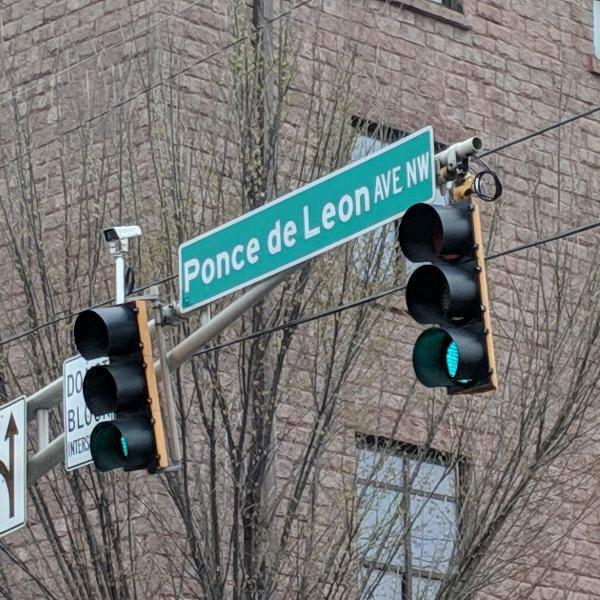 Where we take a journey along Atlanta's Ponce De Leon Avenue from start to finish, stopping at some favorites and trying some places we've been wanting to check out during our eight years living in the city. 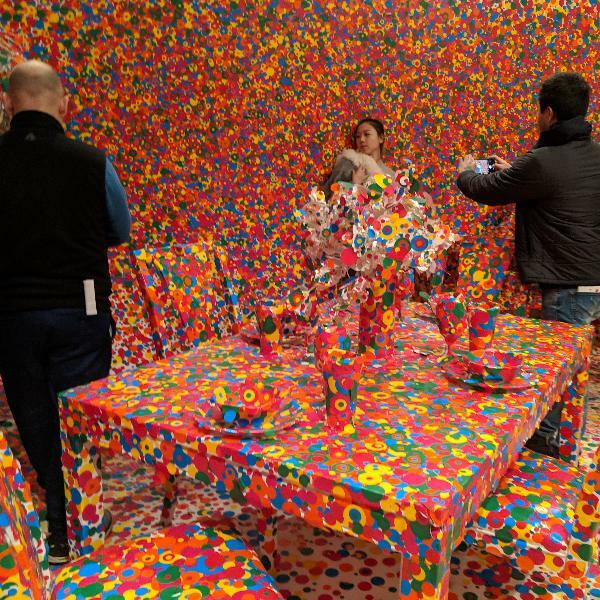 Where we talk about our recent visit to Kusama's Infinity Mirrors, art over hyped experience, and the beginnings of our Japan trip planning. 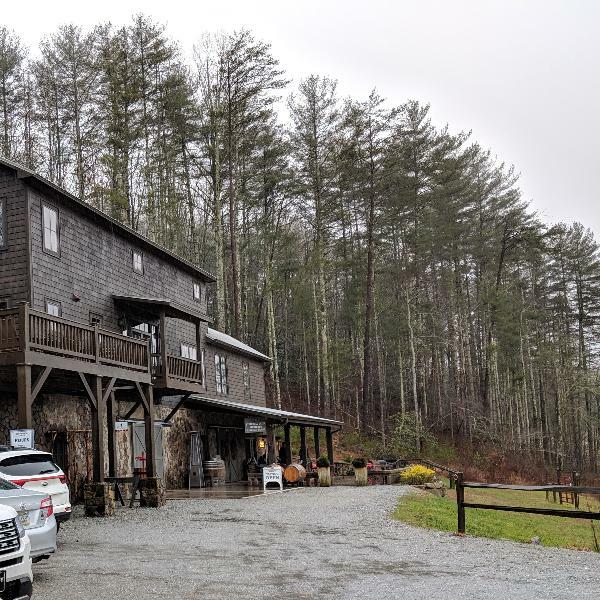 Where we talk about the North Georgia mountains and local travel vacations. Part 2 of NYC our NYC trip. 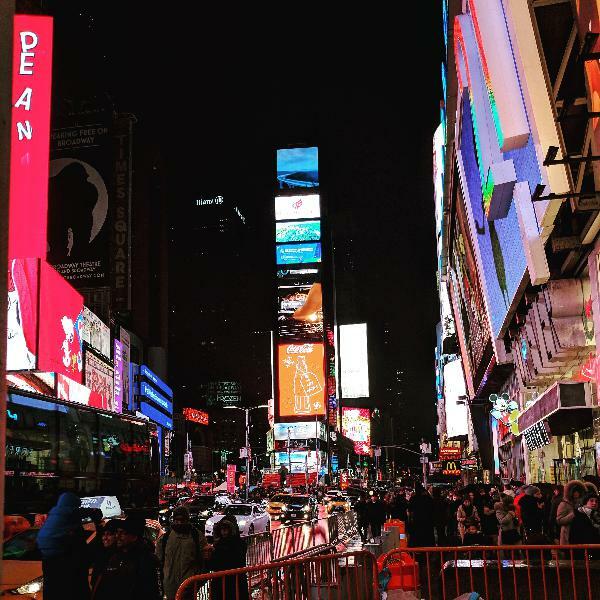 Peter, Bjorn, and John; The Met, Broadway Show, and visiting our special podcast guest, Jon! 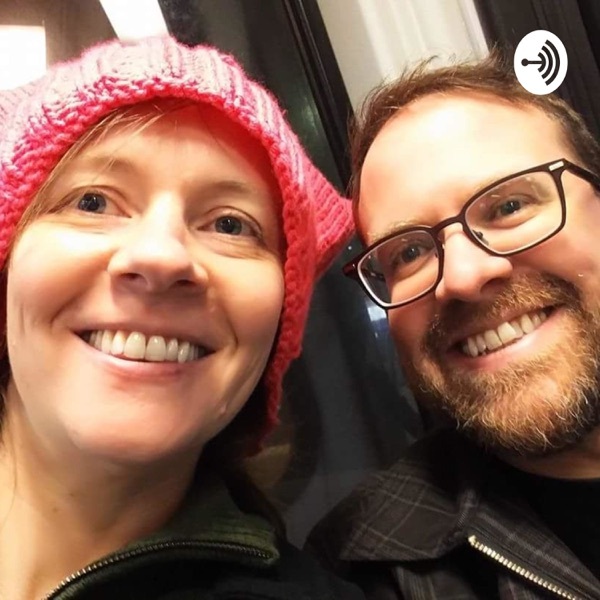 Hey, we started a podcast! We're in New York City and we visited the MOMA after talking about why we are podcasting.